We are pleased to welcome you to our practice. Our office has been providing quality vision care in Downtown Modesto since 1986. 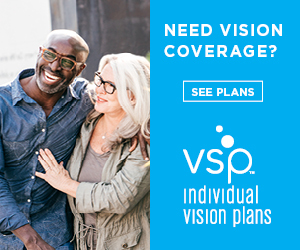 Because we know the importance of your vision, we recommend annual vision and eye exams. ​All staff members speak Spanish. ​We look forward to the opportunity of serving your family's optometric needs.